Although some dents may be unnoticeable, a dent is never a good sight to see on any vehicle. It may be very difficult to avoid any future dents or dings but that doesn’t mean it’s something you have to worry about. 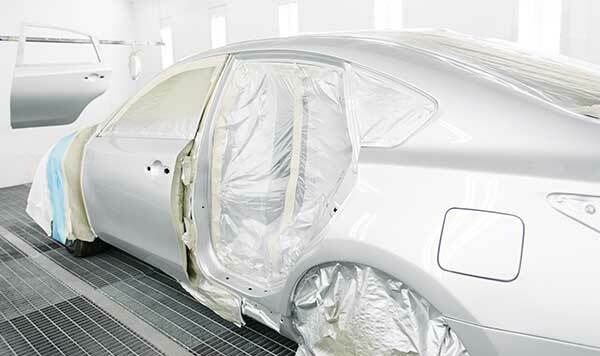 At Cameo Auto Body we specialize in dent repairs and will make sure it looks as if there was never a dent in the first place. 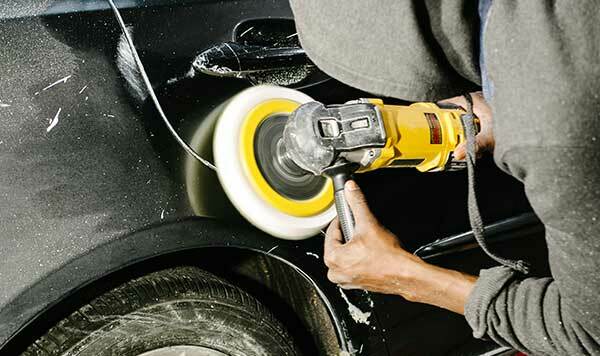 Offering the best service for many years, we can ensure that you will be left with the best experience and we can solve all your problems from ridding the smallest ding to fixing any dents your vehicle may have. 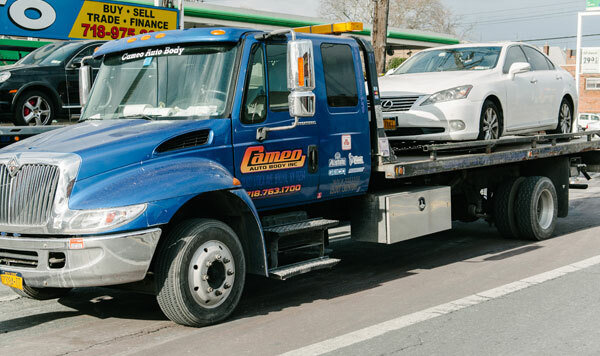 Stop in at Cameo Auto Body to get a free estimate of that small dent that has been driving you nuts.